Good morning & welcome back to my FAVORITE day "Tag it Tuesday!" 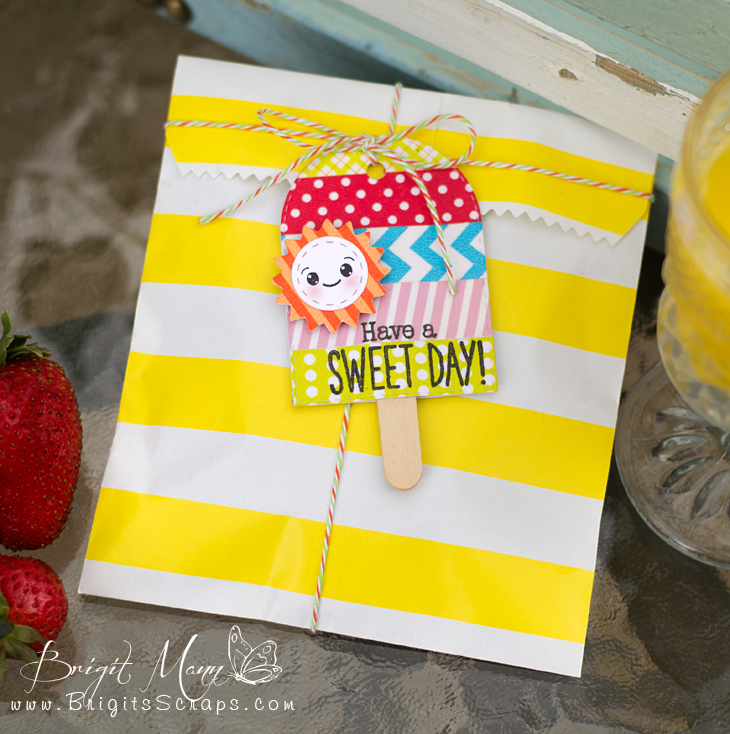 Today I have a sweet little birdie tag for you! You can see how I created this tag in my video below. Now onto my FABULOUS design team! Don't forget to click on each name to visit each blog! Weren't these tags AMAZING? 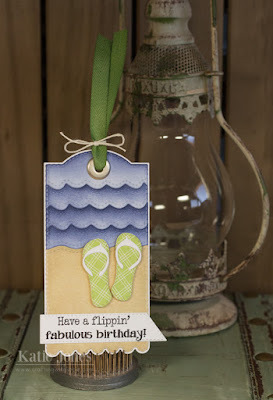 I hope we inspired YOU to create some cute tags today! Good Morning Miss Emma. OMG Your tag is so stinkin' Tweet I love it. Your water coloring is so beautiful. Love all the super cute ways you used all ofyour goodies. 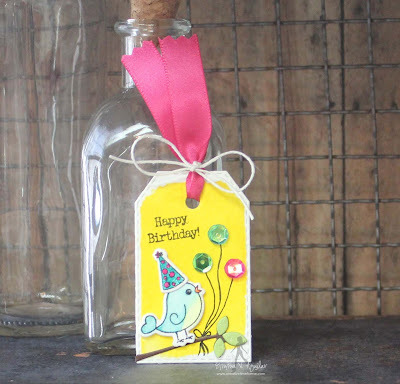 Lopve the ribbon and twine perct creative touch. Hope you have a Terfiicially Funtabulous creative Tuesday!! YOU ROCK!! AW all these tags are adorable, who wouldn't want to get any one of them on a gift :) Great job everyone. Your little birdy tag is adorable, Emma! Love that adorable birdy Emma!! 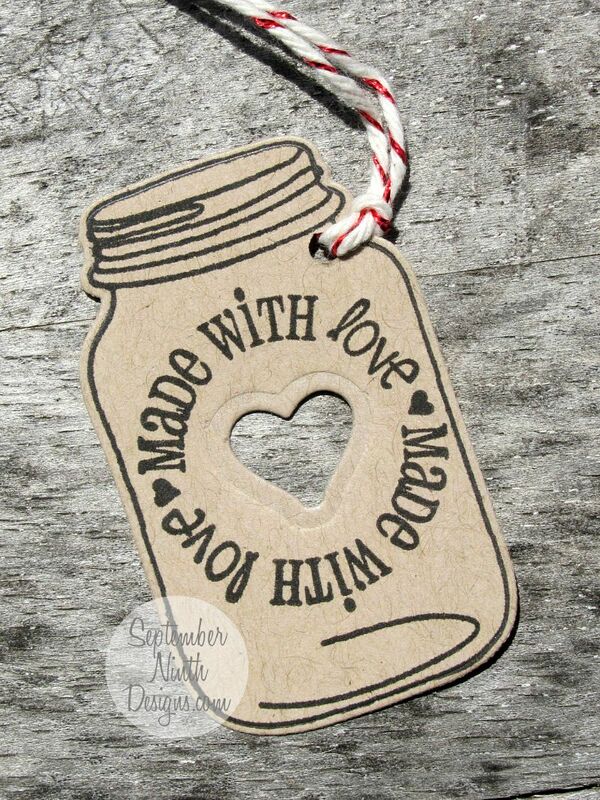 Love that tag, so cute! Love the sequins as the balloons. Cute tags everyone. Thanks for sharing. Students here still start the day after Labor Day. Super, duper cute tag Emma! 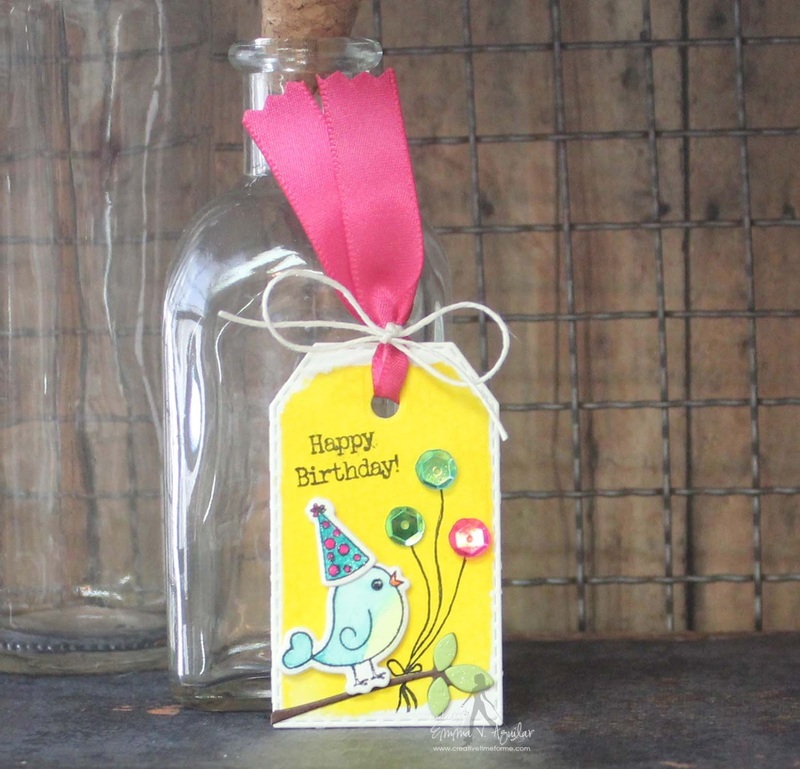 Love the little birdie and the sequins for the balloons~so creative! Awesome idea~ Great job by the DT! Your tags are just super cute!! 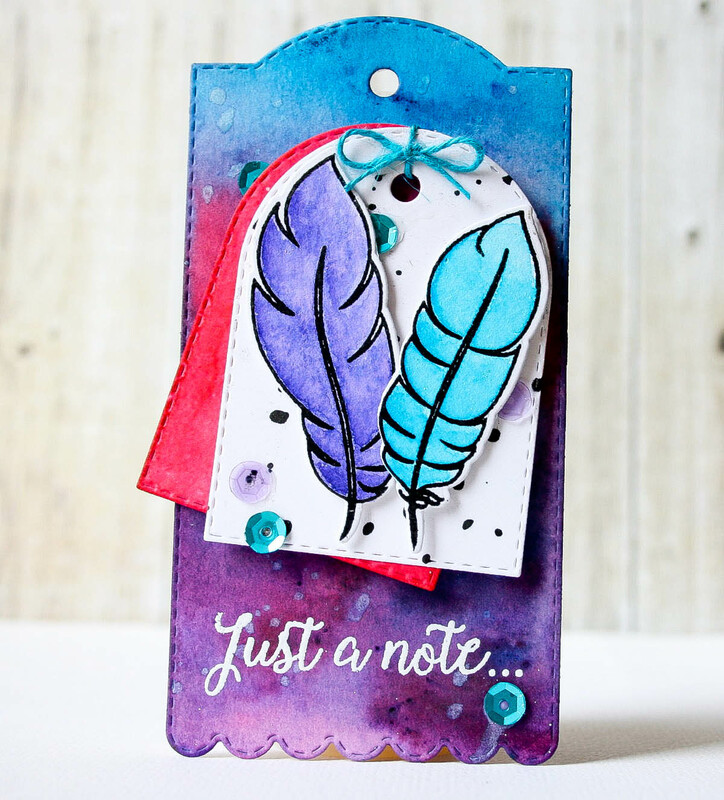 Your little birdie tag is too tweet! Love the water coloring and how vibrant the yellow is. Beautiful background for your little bird. The design team had some beautiful tags as well. You all always amaze me at the ideas you come up with. Great job everyone!